Thank you for your interest in learning more about our company. We are here to assist you in any way we can. 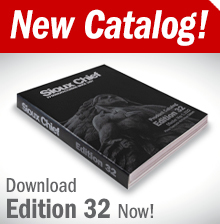 Looking for a particular Sioux Chief product? Perform a complete & reliable stock check before submitting your order. Learn more about our products policies and procedures. Can't find your question? Feel free to contact us.